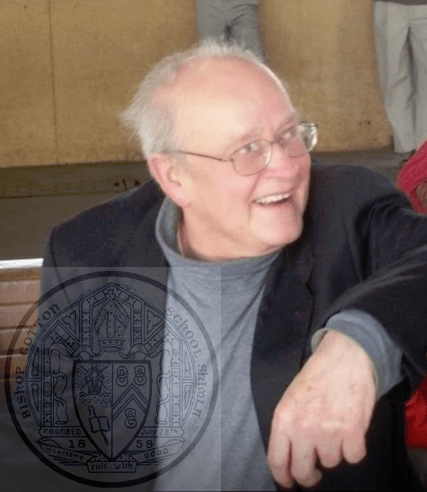 A noble soul a gentleman and a scholar, my mentor since 1999 though I can swear by The Almighty that he was omnipresent in me from the day I was born, John Whitmarsh Knight breathed his last, last evening Friday ( 9th Nov 2018) TBC ….. I was informed. I sit here in Delhi and whirl of memories of this amazing gentleman are hovering around me…. THE OCA UK CHAIRMAN TO PLEASE ARRANGE A VERY BEFITTING TRIBUTE AND FUNERAL FOR JOHN…. I am not sure who is there for John and his beautiful belongings ..?? This entry was posted in News, Obituary, Post, Spot Light and tagged BCS, BCS Teacher, John Witmarsh Knight, News about OCs, Obituary, OCA UK, Vivek Bhasin on November 10, 2018 by admin. 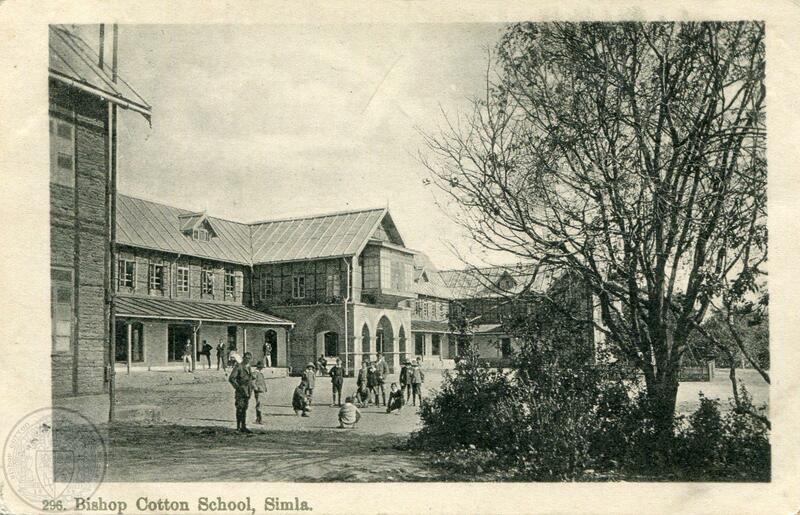 The 1st Flat, Bishop Cotton School Simla. c1913. Picture provided by John Whitmarsh Knight. It is recommended that there be a maximum of three batch coordinators each batch (year wise) for maintaining appropriate decorum for the duration of celebration. The attached names per batch from 47 – onwards are recommended. However if any one else wishes to volunteer his services he will be more than welcome. The Sesquicentennial Coordination Committee has further welcomed the widows of august old boys to represent as a coordinator of the husband’s class. It has been agreed that Mr. Harish Janartha (OC) Board of Governors representative, Mrs. Sushila Prabhudas (OCA representative) and Mr. John Whitmarsh – Knight (School representative) comprise the local governance of the Sesquicentennial Coordination Committee along with the Headmaster working along with OCA. This entry was posted in News, Post and tagged D.C. Anand, John Witmarsh Knight, News, OCA India, Sesquicentennial on May 24, 2009 by admin.